**3rd Party approval req'd**Property is being sold "AS IS". 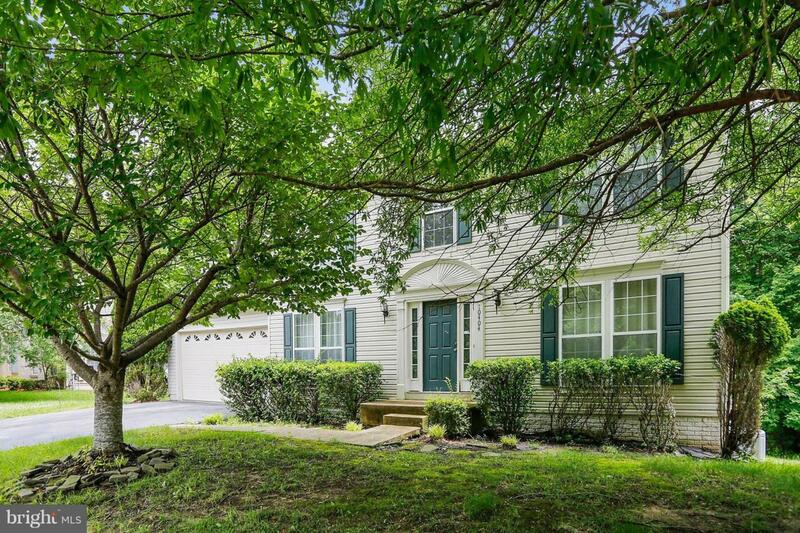 Great SFH in Marlton South, backs to treeline, brick patio, upgraded deck w/seating underneath. Fin'd walk-out basement, built-ins in secondary bdrm, w/Murphy bed. Spacious master suite, w/private bath. Nice opportunity.